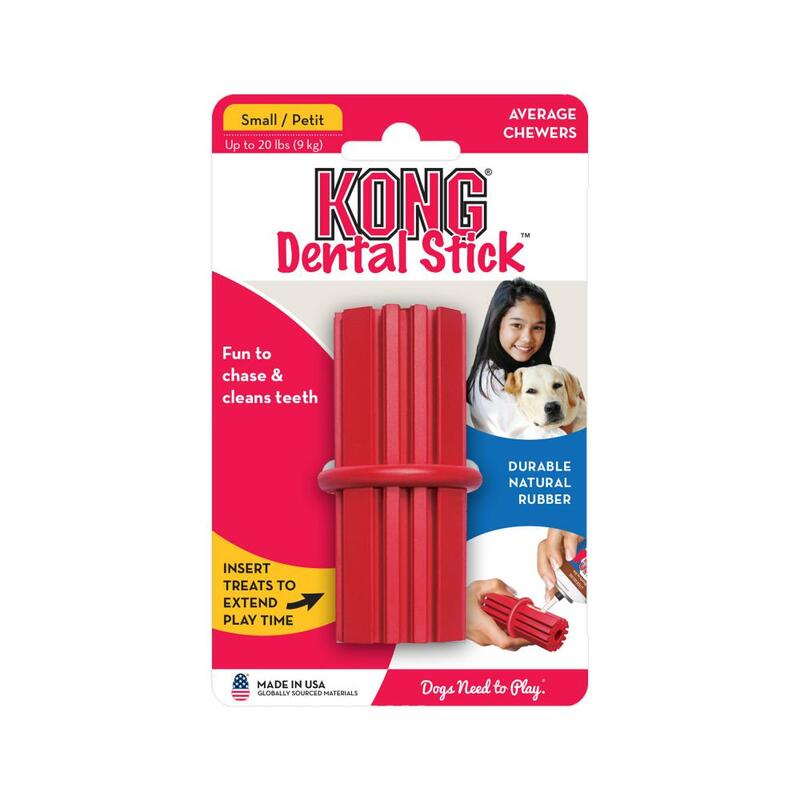 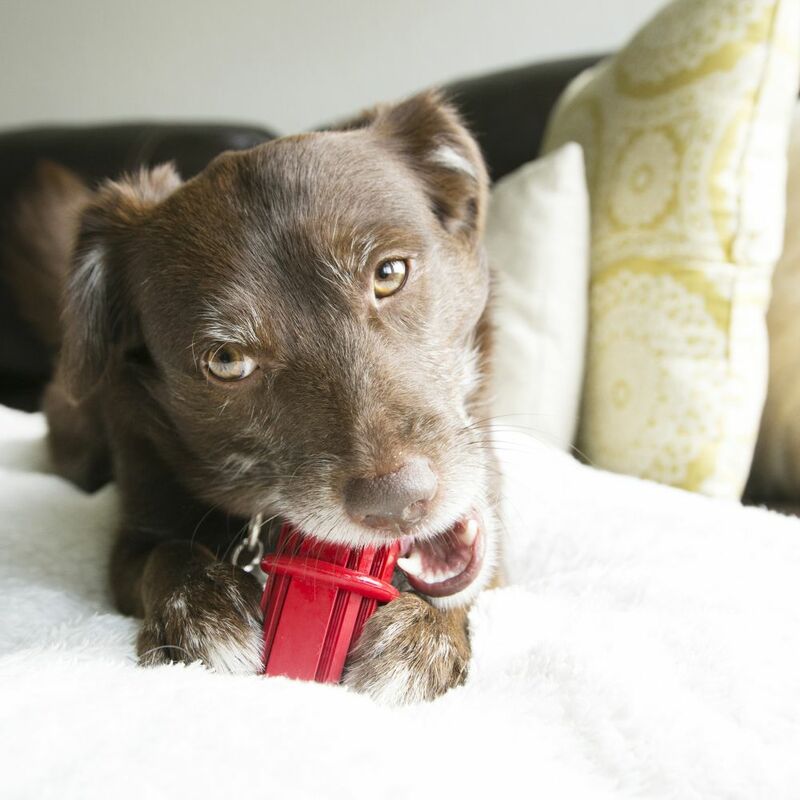 The KONG Dental Stick™ has a fun design that’s great for chew sessions and games of fetch alike. 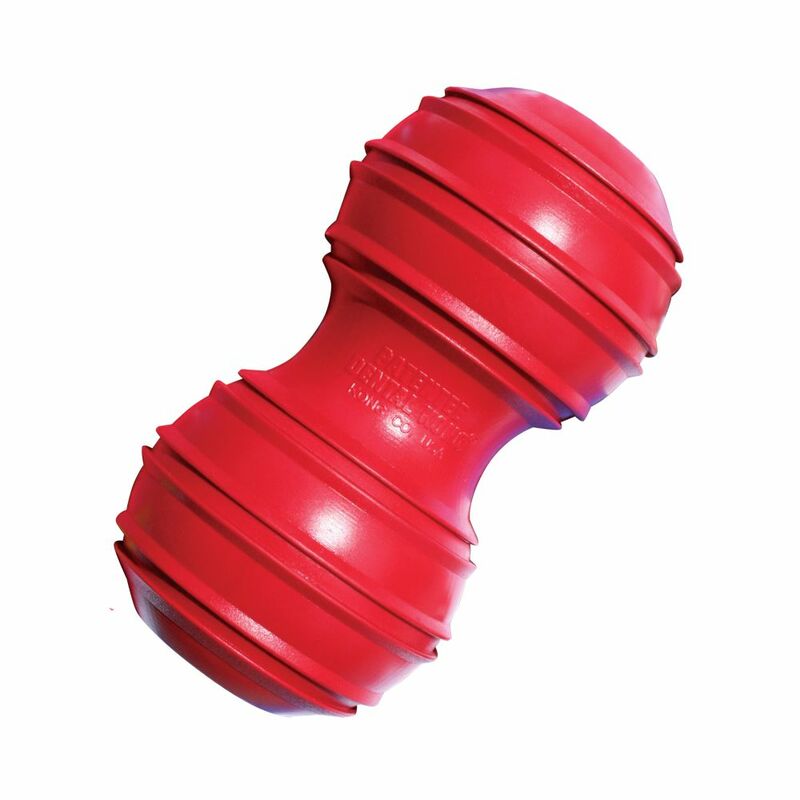 Made of the KONG Classic rubber, the toy helps support the natural instinct to chew. 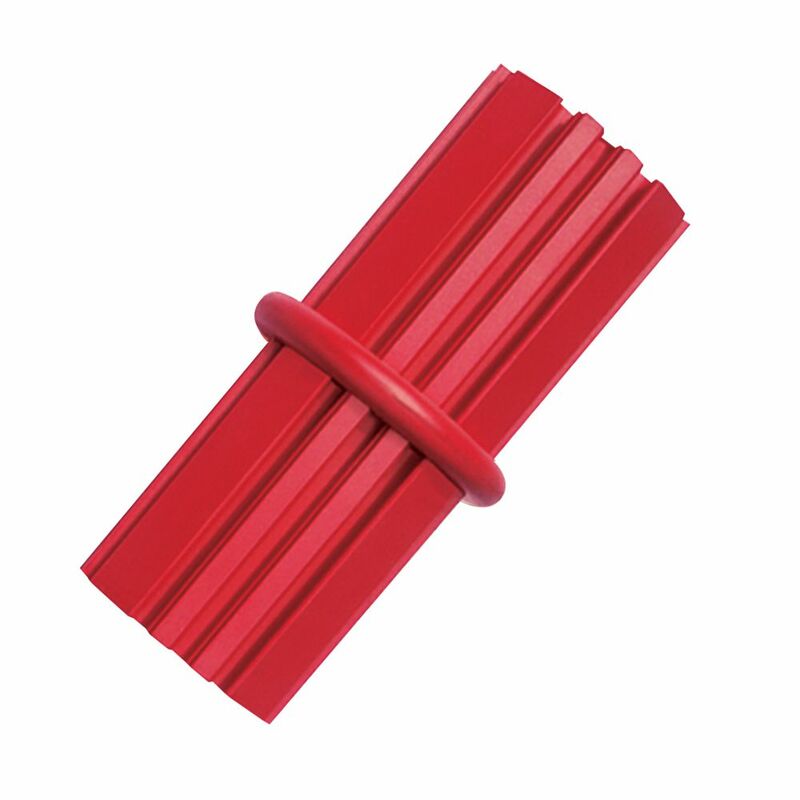 The Denta-Ridges™ help clean teeth and gums and can be filled with KONG Easy Treat™ for additional enrichment.